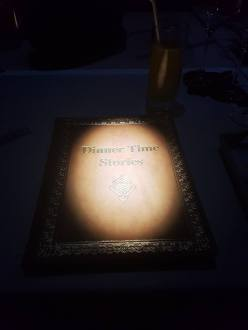 Last night I had the pleasure to attend the dinner time stories "Le Petit Chef". It was like reminiscing your childhood and you find yourself in the trance of utterly endearing experience of little chef who is on the venture of discovering spice and taste around the world. 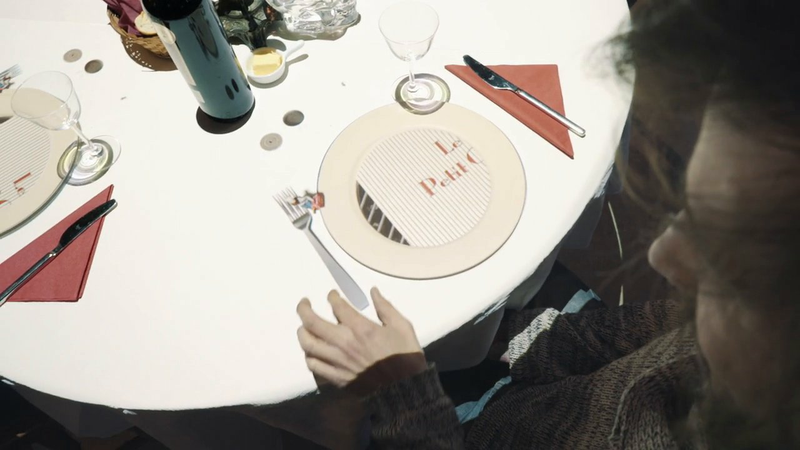 'Le Petit Chef in the footsteps of Marco Polo' is a two hour dining show that tells the story of how the world's smallest chef followed the route of Marco Polo. The shows 6 course menu takes the guest along a culinary journey across the regions visited by the legendry traveler. The unparalleled 3D show is complimented by a unique gastronomic experience full of fun and surprises.